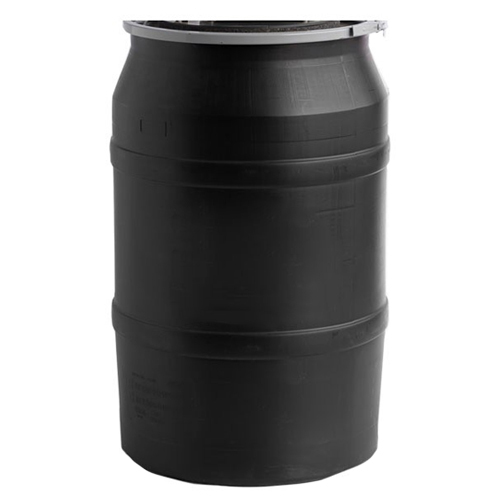 This black plastic drum can hold 55 gallons of liquid. With such a large capacity, this drum provides the longevity needed to let your fly and mosquito spray system continuously fight all those pesky insects! Don't forget to cover up your 55-gallon drum with a waterproof cover (sold separately).